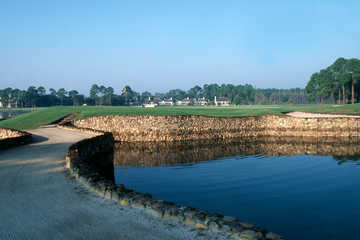 The Country Club at Heathrow is a private, Orlando-area 18-hole golf and country club located north of Orlando off I-4. 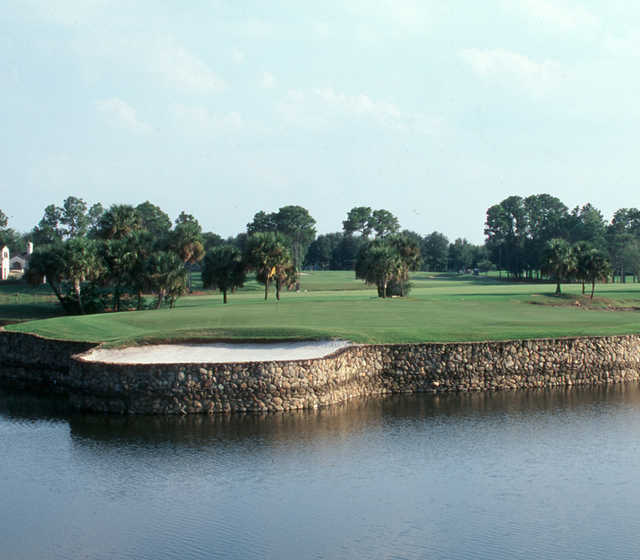 The course was opened in 1985 and was designed by a favorite Florida golf course architect, Ron Garl. 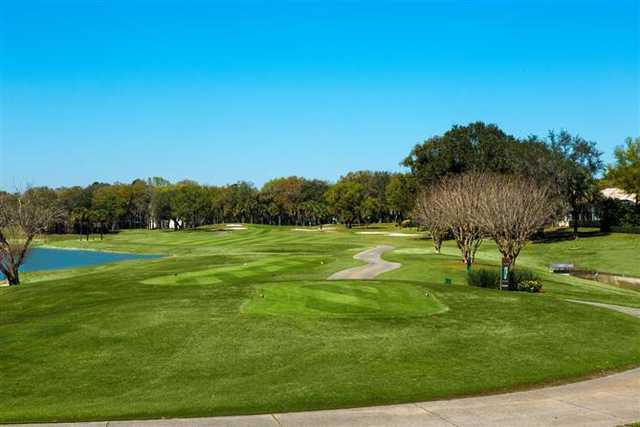 The club is home to a driving range and golf school, tennis, swimming and dining facilities available only to members and their guests, or those who receive reciprocal play through their home club.